Introducing our second class of mentees! 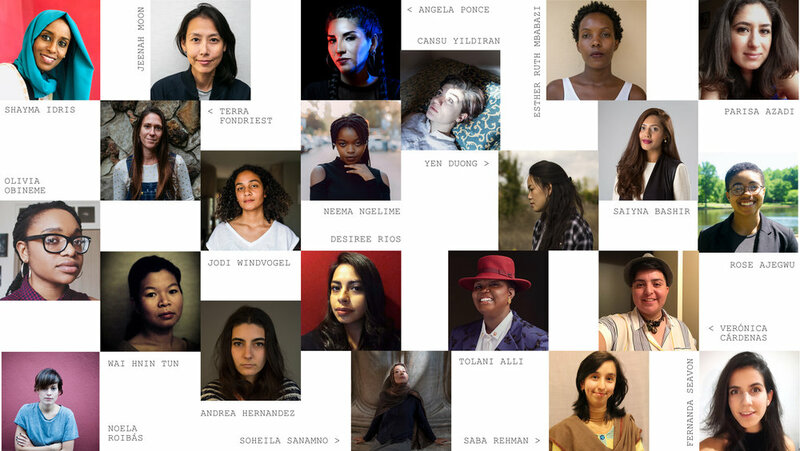 Women Photograph is thrilled to introduce our class of mentees for 2018-2019! The program will pair 22 industry leaders (11 photographers and 11 photo editors) with 22 early-career photojournalists over the course of a year. Mentors include editors from NPR, National Geographic, and TIME, and photographers who are the recipients of Guggenheim Fellowships, World Press Photo awards, and the founders of organizations like Foto Feminas and MFON. We received more than 800 applications — which made the selection process nearly impossible — but we're proud to announce this year’s mentees. You can find their websites and social media handles below. Congrats!